The Australian Epigenetics Alliance (AEpiA) is a professional association for people engaged in Epigenetic research throughout Australia. The aim of the Australian Epigenetics Alliance is to unite the facilitate communication among all Australian research groups interested in epigenetics –based question. The membership comprises people from a broad range of fields from basic plant and model organism research, through livestock and agriculture research, to human disease diagnosis, prognosis and therapy. In the 21st century, epigenetics is transcending genetics to be at the forefront of research into development, disease states, ecology, and evolution. The convening committee is hard at work to ensure the program is comprehensive, providing something for all researchers from all areas of the life science- from basic plant and model organism research, through livestock and agriculture research, to human disease diagnosis, prognosis and therapy. With your continued support, we look forward to an even more successful meeting in 2017. Dr. Jones was born in Cape Town, raised and attended college in Rhodesia (now Zimbabwe), and received his Ph.D. from the University of London. He joined the University of Southern California in 1977 and served as Director of the USC Norris Comprehensive Cancer Center between 1993 and 2011. He is currently the Chief Scientific Officer of Van Andel Research Institute (VARI) in Grand Rapids, Michigan. His laboratory discovered the effects of 5-azacytidine on cytosine methylation and he first established the link between DNA methylation, gene expression and differentiation. He pioneered the field of epigenetics, particularly its role in cancer, and helped develop novel therapies for cancer. Dr. Jones is a past president of the American Association for Cancer Research, a Fellow of the AACR Academy, a Fellow of the American Association for the Advancement of Science and was recently elected to the National Academy of Sciences. He has published more than 300 scientific papers and received several honors, including the Outstanding Investigator Grant from the National Cancer Institute. He and his colleague Dr. Stephen Baylin shared the Kirk A. Landon Award for Basic Cancer Research from the AACR in 2009 and the Medal of Honor from the American Cancer Society in 2011. Stephen B. Baylin, M.D., is Virginia and D.K. Ludwig Professor of Oncology and Medicine, Co-Director of the Cancer Biology Division and Associate Director for Research Programs of The Sidney Kimmel Comprehensive Cancer Center at Johns Hopkins. Baylin attended Duke University, where he earned his medical degree in 1968 and completed his internship and first year residency in internal medicine. He then worked for two years at the National Heart and Lung Institute of the National Institutes of Health (NIH). In 1971, Baylin joined the departments of oncology and medicine at Johns Hopkins University School of Medicine. 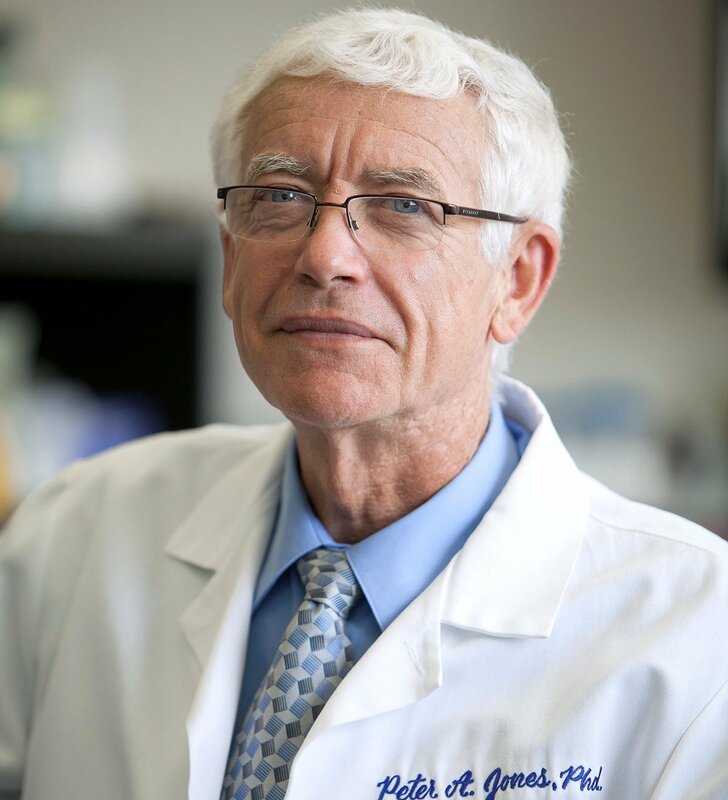 His research interests include cellular biology and genetics of cancer, specifically epigenetics or genetic modifications other than those in DNA that can affect cell behavior, and silencing of tumor suppressor genes and tumor progression. His research has looked at the mechanisms through which variations in tumor cells derive, and cell differentiation in cancers such as medullary thyroid carcinoma and small cell lung carcinoma. Dr. Baylin’s honors include the 2004 National Investigator of the Year Award from the NCI SPORE program; the 2005 Jack Gibson Visiting Professorship, University of Hong Kong Queen Mary Hospital, Hong Kong; the 2005 Shubitz Cancer Research Prize from the University of Chicago; the 2008 Raffaele Tecce Memorial Lecture, Rome, Italy; the 2008 David Workman Memorial Award from the Waxman Foundation; the 2009 Kirk A. Landon-AACR Prize for Basic and Translational Cancer Research (jointly with Peter A. Jones, Ph.D.); the 2010 14th NCI Alfred G. Knudson Award in Cancer Genetics and the 2011 American Cancer Society’s Medal of Honor Award (jointly with Peter A. Jones, Ph.D.) and most recently the Fellows of The American Association of Cancer Research – Academy Class of 2014. Baylin has served on the American Association for Cancer Research Board of Directors from 2004 through 2007, and is an associate editor of Cancer Research. 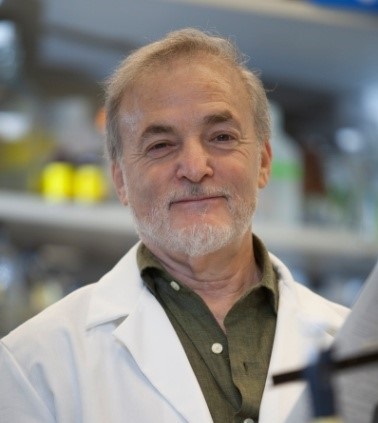 He has also presented frequently at AACR conferences and chaired the special conference on “DNA Methylation, Imprinting and the Epigenetics of Cancer.” Baylin has authored or co-authored more than 425 publications. Gavin obtained a B.Sc. in Biochemistry from King’s College London and then a Ph.D. in Genetics from University College London. Between 1987 and 1995, he was a post-doc at the German Cancer Research Center in Heidelberg, where he held a long-term post-doctoral fellowship from EMBO (1987-1999). In 1995, Gavin joined the Babraham Institute as a Group Leader, holding an MRC senior (non-clinical) fellowship from 1995-2005. He came to Babraham to develop screens for the identification of imprinted genes, going on to investigate the functions of these gene in growth, development and metabolism relevant to human disease, using transgenic and knock-out mouse models. His group currently focuses on understanding how the epigenetic landscapes of mammalian germ cells and early embryos are established, and how epigenetic states are influenced by ageing and diet. Towards these aims, his group has spear-headed low-cell and single-cell epigenomics methods. 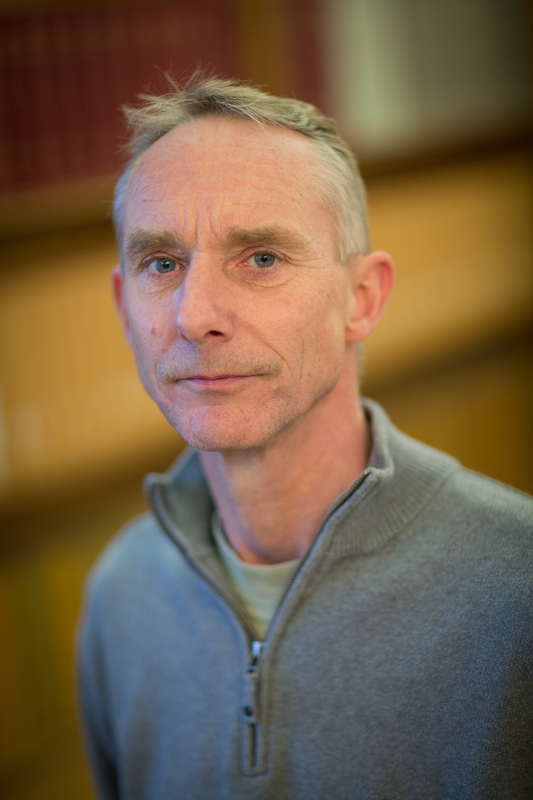 In addition to his role as a Group Leader at Babraham, Gavin is affiliated to the University of Cambridge Centre for Trophoblast Research (www.trophoblast.cam.ac.uk). To view the current program, please click button below. Abstracts are to be a maximum of 300 words (text only) and you can submit as an oral or poster presentation. To submit your abstract, please click the Submit Abstract button below. 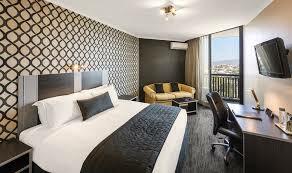 Overlooking the picturesque Roma Street Parklands, our 4.5 star Brisbane accommodation affords commanding views of the city skyline, surrounding mountains or Brisbane River, and is only a short walk to the city or 15 minute walk to Suncorp Stadium.